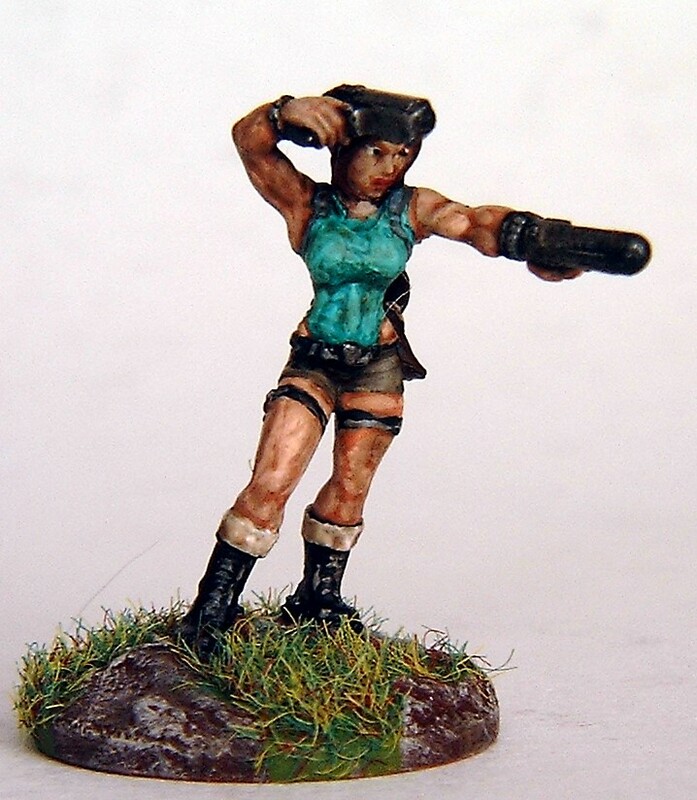 I’m guessing quite a few wargamers at least own a sculpt of Lara Croft, so it was hard not to see why, Roger’s take on the definitive “Tomb Raider” proved so popular on his blog. However, what was particularly impressive with this figure was his sheer perseverance to ‘keep going’ when the miniature’s fragilely-positioned arms “kept snapping off” whilst he was painting her. I’ve always had a soft spot for Stormboyz, ever since I first discovered “Games Workshop” and the world of “Warhammer 40K”, so was always going to try and squeeze in some of these old OOP metal sculpts into any Top Ten if I could. 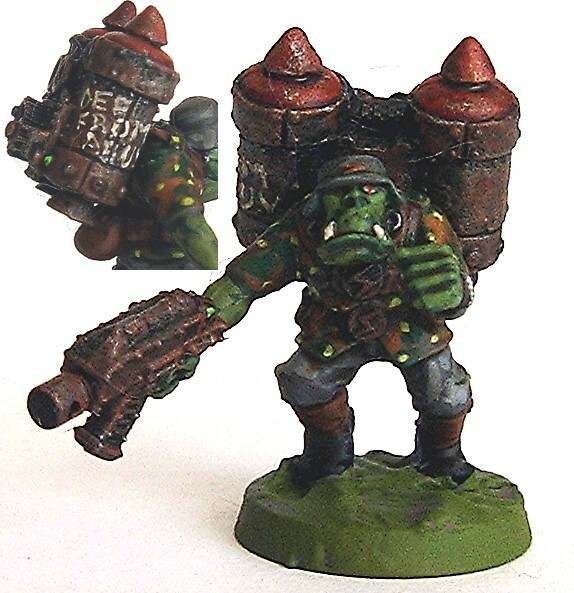 Fortunately, not only did Roger paint up quite a few of these greenskin shock troops that it would have been impossible to ignore them, but he gave them just the sort of scruffy, rusty palette one would expect from the Germanic-flavoured close combat assault infantry. 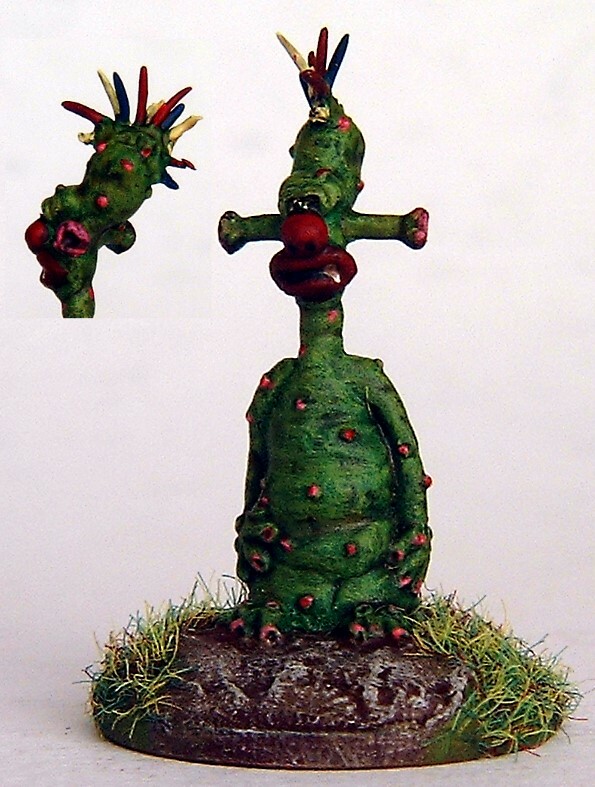 One of the first models painted by Roger as part of his “Into The Wasteland Project”, I absolutely loved both this figure’s splendid-looking paint-job and the character’s fictional background story. 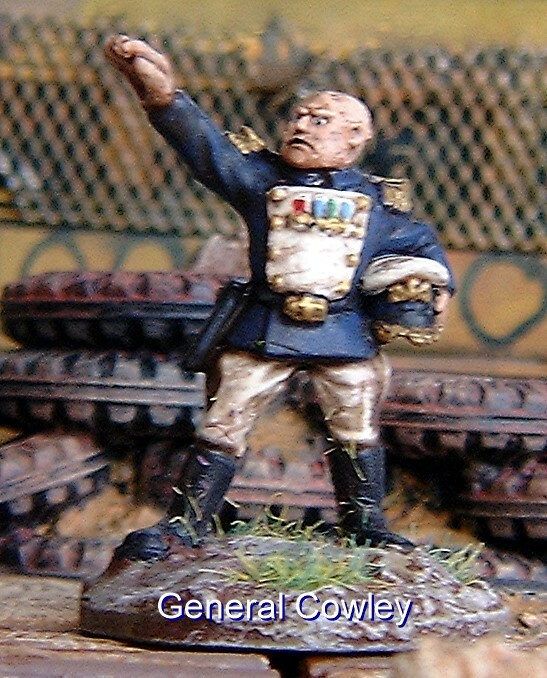 There’s a real air of Benito Mussolini to this miniature, in my mind at least, with his marvellous array of medals and imposing gesture really marking him out as a determined dictator of men. An arguably rather unimpressive model when unpainted, this giant alien insect was transformed into vibrant life by Roger’s brushwork, and once again had me scouring the website of the miniature’s manufacturer looking for one to purchase myself. 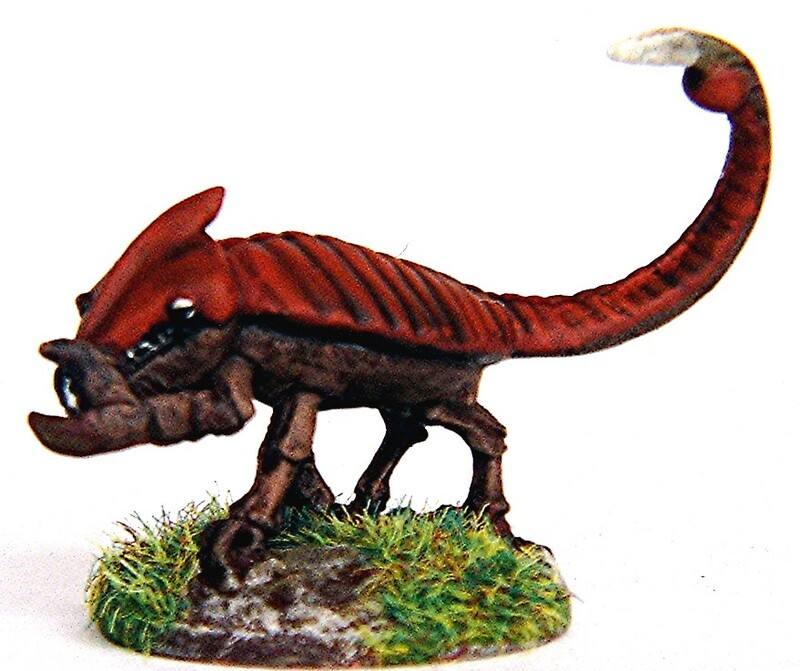 The red and brown palette really works by drawing the eye along the entire length of its carapace to its stinger, and is a great example of just how sellable a figure can become when it is properly pigmented. If there is one thing Roger is very good at, apart from being the ‘Sorcerer Supreme’ when it comes to green-stuff, it is his ability to paint camouflage or stripes on his miniatures, and this pair of Sci-Fi Troopers are a marvellous demonstration of his skill. Jaw-droppingly clean-lined and well-pigmented, these two figures look excellent, with their colourful façade contrasting nicely alongside their gas-mask heads. I must confess to originally thinking when I first saw these blue-skinned extra-terrestrial that I’d never heard of the wonderful 15mm alien figures before Roger posted them up on his blog, and wowed me with their incredibly vivid colour scheme. However, these are actually the second batch of such figures over the past few years which the fiend has fantastically pigmented, so I immediately felt morally obliged to include them in my Top Ten; especially as the contrast between their skin colour and red bases is so very eye-catching. Another sequel to a range Roger hasn’t previously touched since January 2015 (the Akarr being the first), this formidable-looking cavalry model actually made me contact the manufacturer to establish whether I could still purchase some for myself. 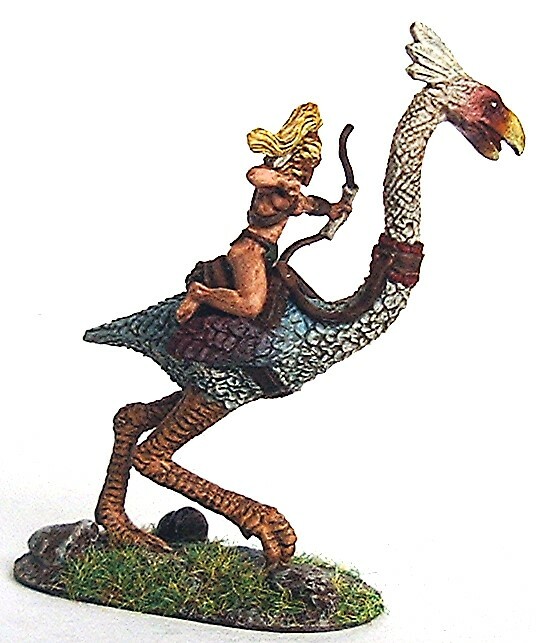 This model is tremendously well-detailed, and Roger’s blended brushwork is absolutely stunning, particularly around the giant bird’s head and beak. Essentially sculpted by Roger from scratch, or at least from a dollie, this corking creation of Skeletor’s leading henchman is absolutely mind-blowing in both pose and paint-job, and is easily demonstrative of Mister Webb’s jaw-droppingly good skills when given the time (and patience) to do so. 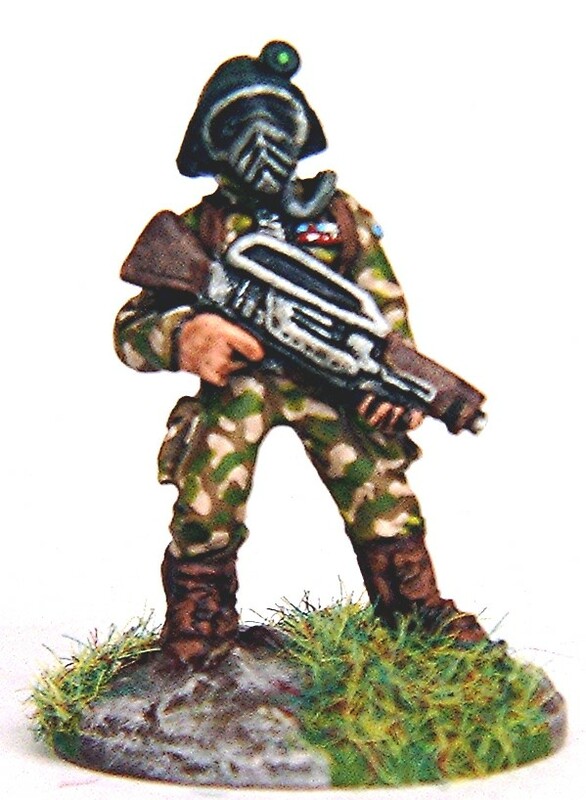 Like many, I so wish Roger had been able to turn this figure into part of a range for “Wargames Supply Dump Miniatures” as I’m convinced it would have been a market-winner! This entry was posted in 15mm Sci-fi, 28mm fantasy, 28mm sci-fi, fantasy, Foprgotten Heroes, Into the Wasteland, Masters of the Universe, sci-fi, Superheroes, Top Ten's and tagged 15mm Sci-fi, 28mm fantasy, 28mm sci-fi, fantasy, Forgotten heroes, Masters of the Universe, Post apocalypse, sci-fi, superheroes. Bookmark the permalink. Seriously its always a joy to read your posts (on mine or your own blog), I wasn’t as productive as I would have liked that year, as I went AWOL for a portion of it. I even agree with most of your pick’s (though Lara would never have made my list!). Have a great Christmas (must be about the fifth time I’ve written this to you now!!). There really were some amazing figures included in this top ten. Picking your favourites out of so many (I still maintain you had a good year painting minis!) is so subjective. I’d have included a lot more of your females in my top ten, but that just proves I’m easily swayed by a pretty face (and body!). All the best, Roger. 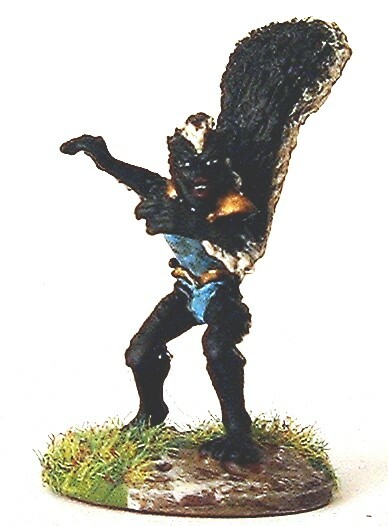 I’m a latecomer to Roger’s blog, so many of these minis are new to me. I appreciate the look back! Very cool stuff. Roger, as always, you are the wizard of green stuff and a gentleman at sharing painting tips. That is extremely kind of you sir, and very much appreciated, even if you have now set the bar way above what I can live up to! Hope you had a great Xmas mate, cheers Roger. High bar? You crush it over and over Roger! Thanks! I did. And I hope your Christmas brought new toys to paint and entertain/inspire all year long. I might have something gaming related stuck in customs. 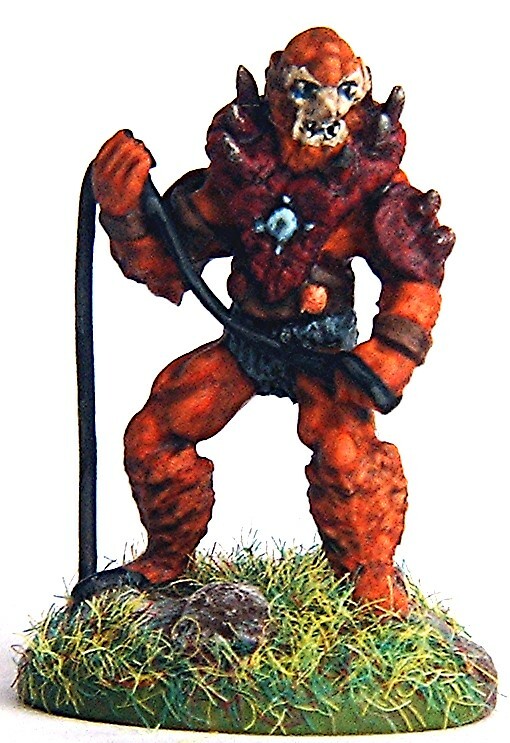 Could be some Gripping Beast figs I asked for. The missus won’t say. I did get a HO scale boxcar I bought and gave her to wrap as a present. And the A&A D-Day was bought close ti Christmas! Haha!